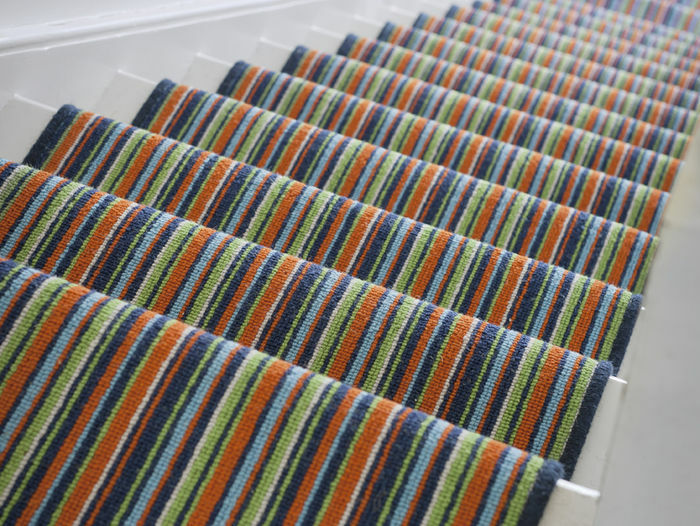 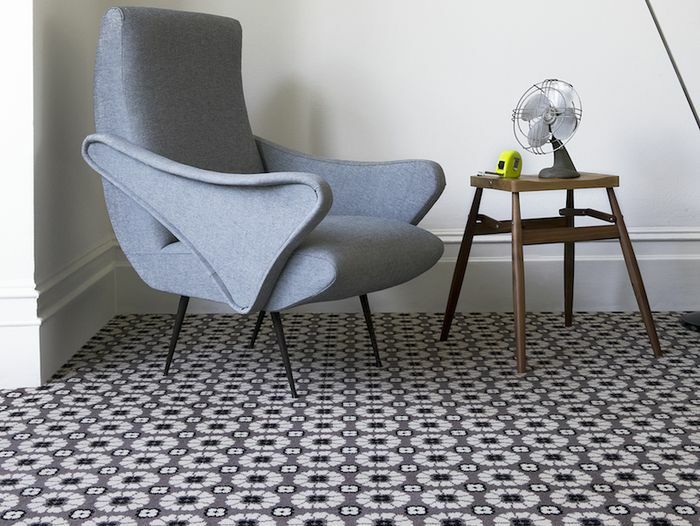 Alternative Flooring have that spark of curiosity that inspires flooring to be different. 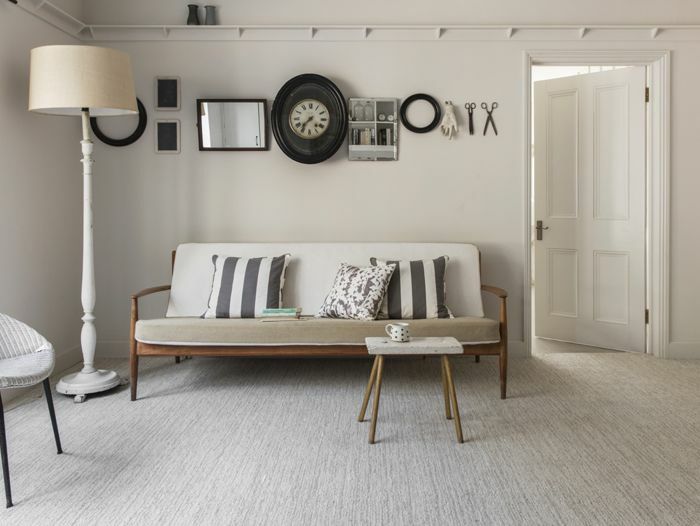 They are proud to be the first exclusive floor company to be a CoolBrand, chosen for our style, desirability, authenticity, uniqueness, originality and innovation. 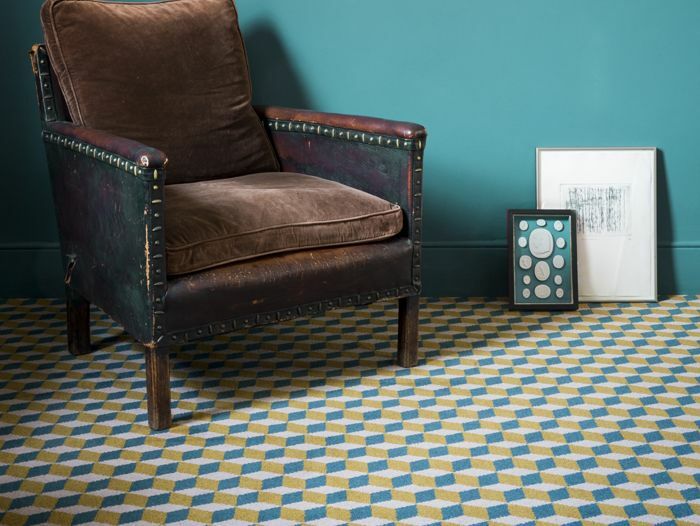 Alternative are passionate about creativity and innovation. 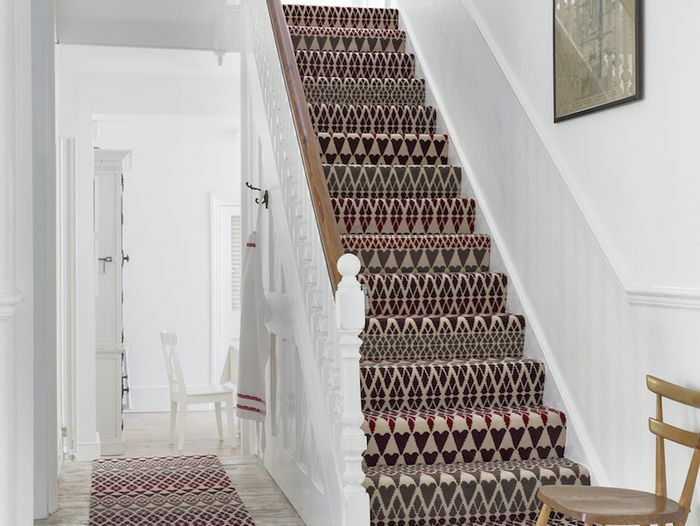 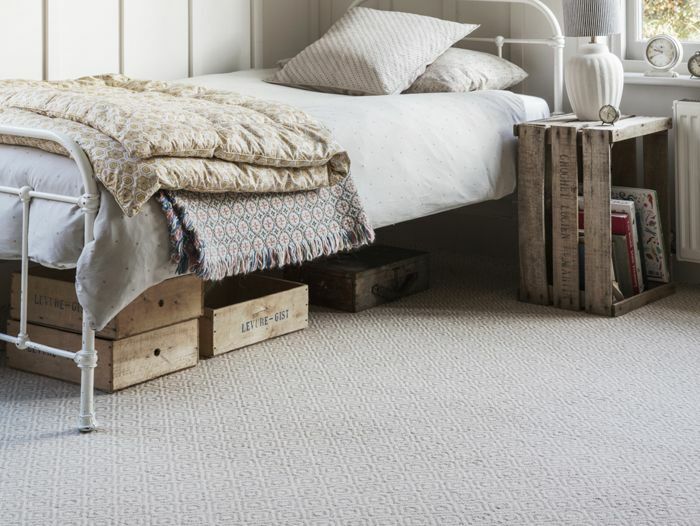 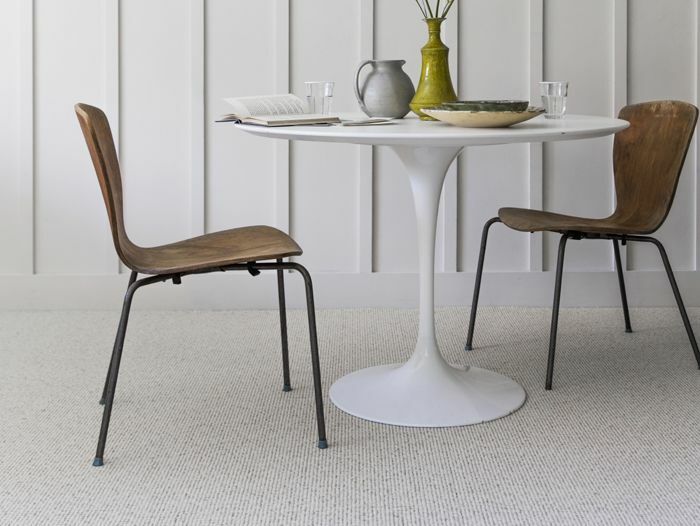 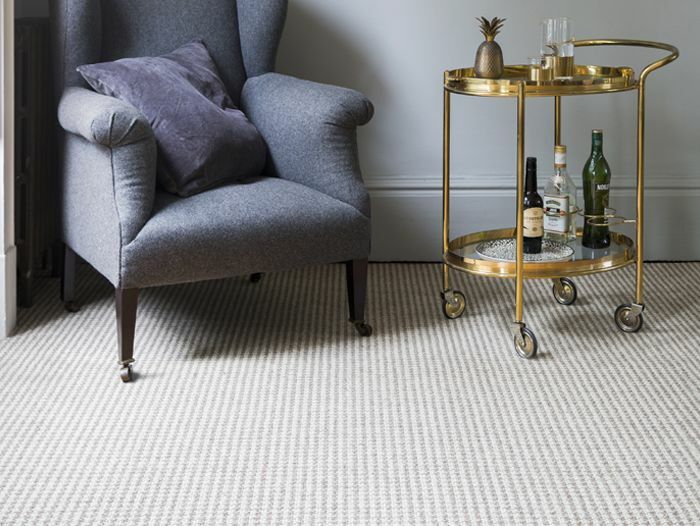 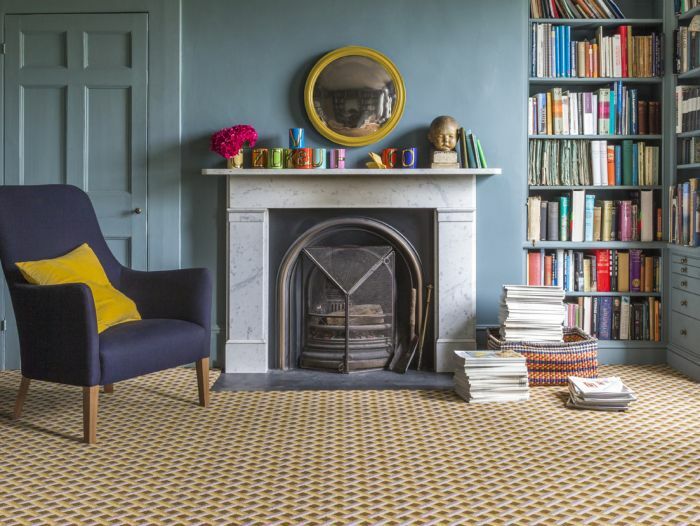 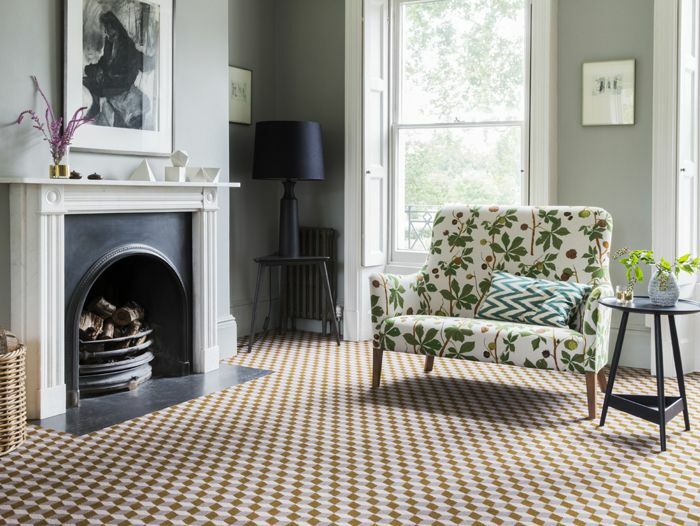 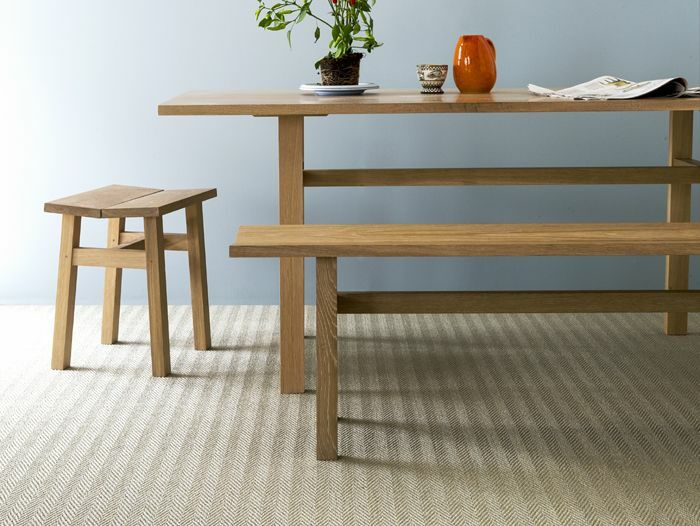 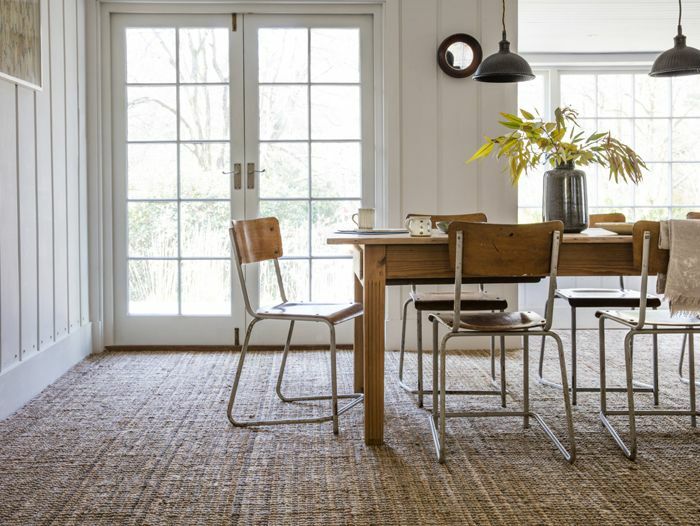 With a cheeky sense of humour, our modern mix of award-winning natural fibre and wool collections explore texture and celebrates colour in carpet, rugs and runners.